With costs rising for energy year on year no matter what energy provider you go to, here at FoamInstall we are offering foam insulation products and services that will enable you to reduce these costs by up to 50%. FoamInstall offer a foam insulation that can be installed into attic spaces, either in the rafters or floors for homeowners. 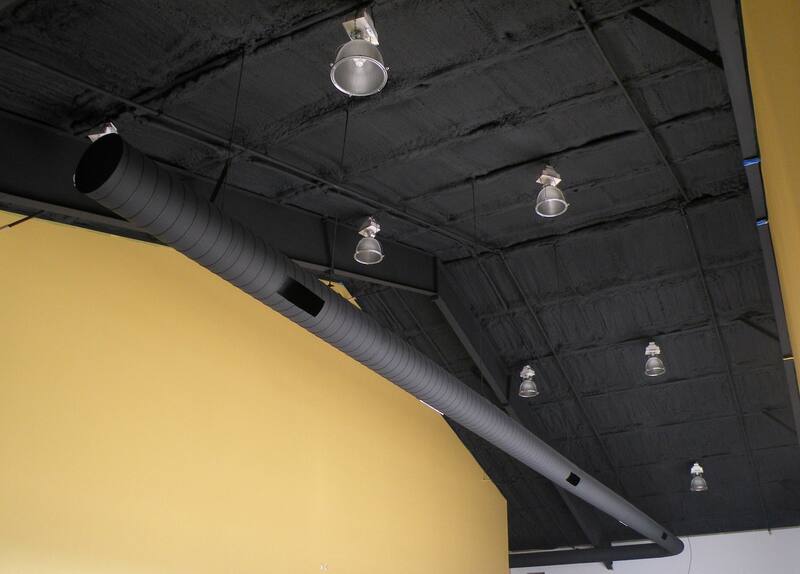 We also offer services with commercial applications including spraying above suspended ceilings in office space to covering tanks and silos and even coating the inside of whole warehouses. 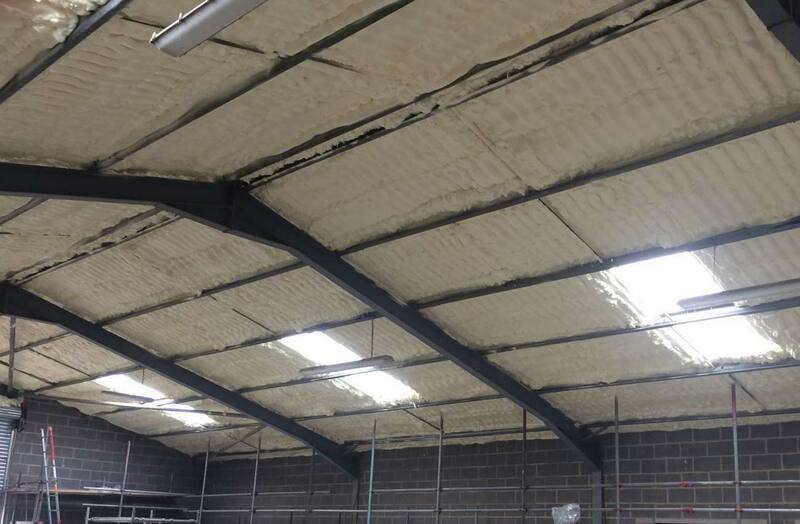 Foam insulation is fast taking over other methods of insulation due to its versatility in coating spaces that can be very difficult to cover with other products such as fibreglass. This combined with it not degrading over time mean that it is a great long term option for what would have in the past seemed like a difficult and time consuming job. 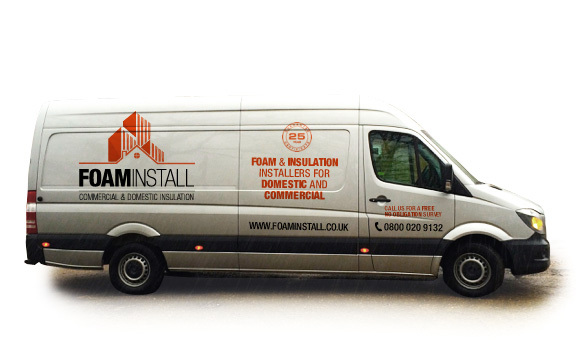 FoamInstall offer an option on open and closed cell products and when you speak with us we will be happy in working for you to find the best solution to your home or businesses insulation needs. 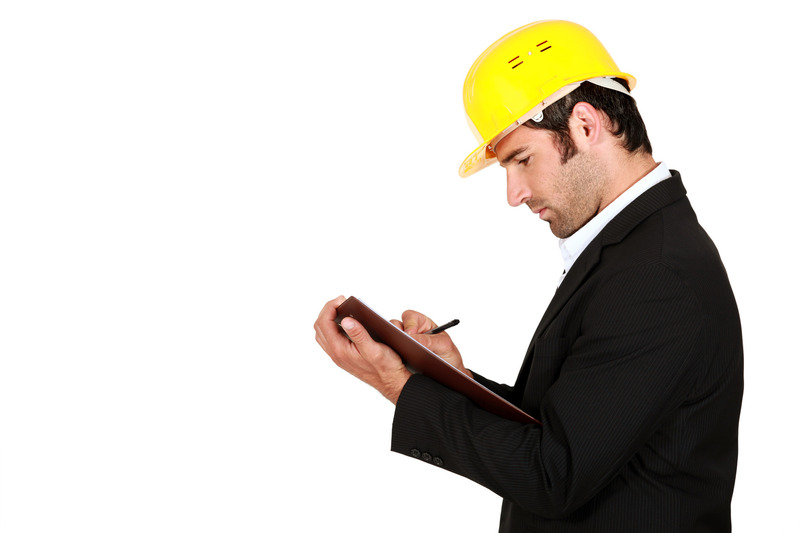 Our surveyors will provide a free, no obligation on site visit making measurements and providing a best solution for what you require based on information they get from you. Contact us today to speak with our experts on booking a survey or to find out further information on the products we offer. 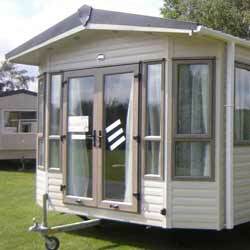 We can offer a free, no obligation survey. This is to make sure that we provide the right solution for you and your home or business. 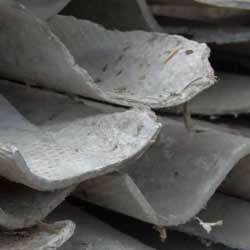 We can provide spray foam insulation services where your company may require additional contractors to undertake work. Providing professional services with sprayers that have 10+ years of experience. 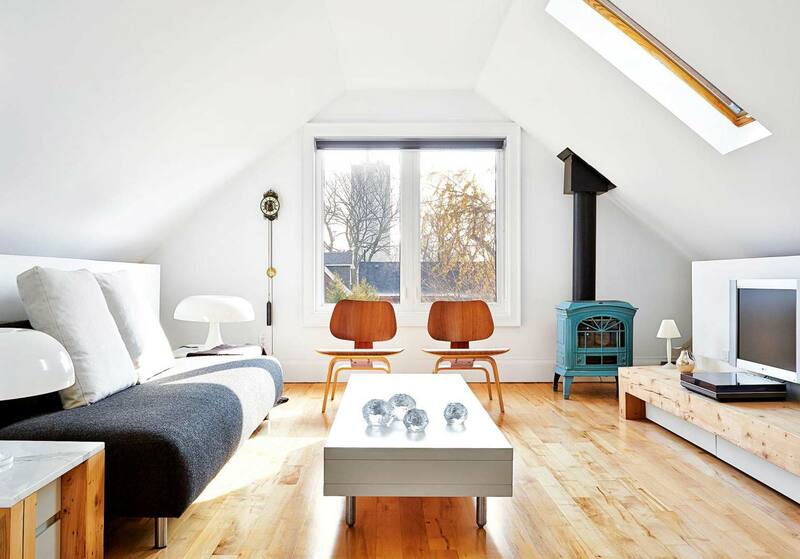 In the home, foam spray can be applied in attics to improve energy bills, provide a better storage environment and even to enable the attic to become a habitable environment. 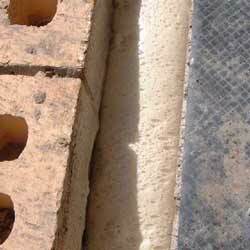 Check our services for domestic options available to you from Foam Install. When it comes to saving money on an industrial scale, whether you’re the owner of a large warehouse that needs to be maintained at a certain temperature, or you’re the farm owner responsible for livestock being supplied to companies. 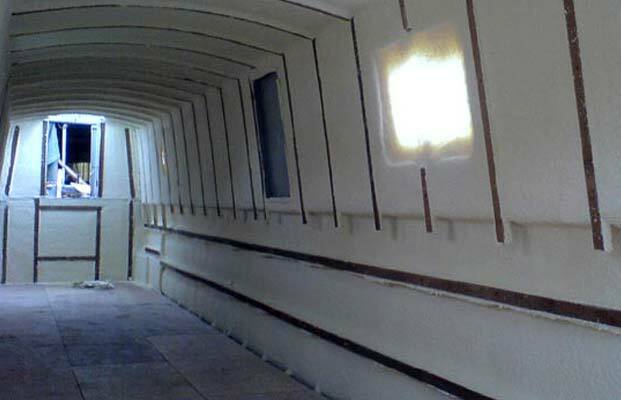 If you’re the owner of a long boat, canal boat or maybe a yacht you have probably made massive consideration towards insulation, but with so many different avenues to go down and choices to make you might not have come to a conclusion yet. 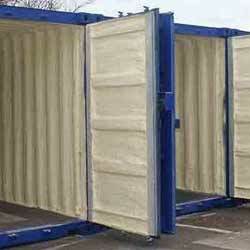 Send us an email directly below and we will get in contact to discuss your options further.